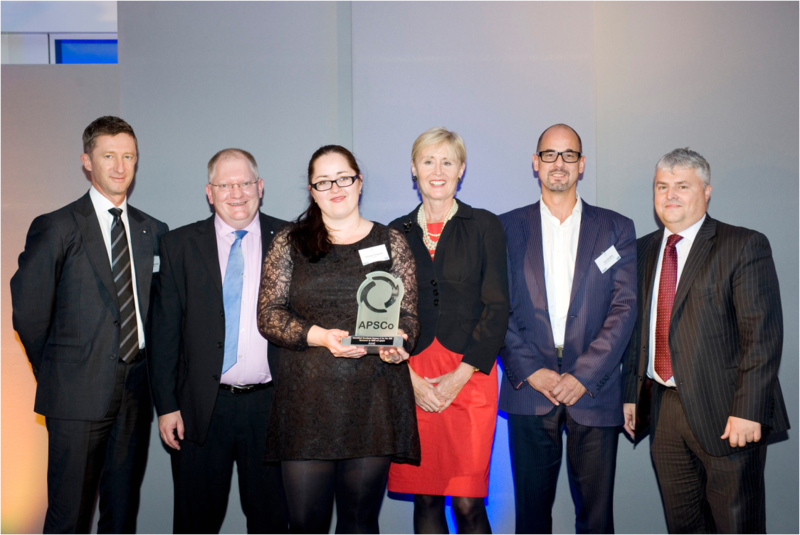 Antal International is proud to announce that it has been named International Recruitment Company of the Year at the 2012APSCo Awards for Excellence. The awards are a major indicator of our professional standards and as such are widely recognised by clients as well as throughout the recruitment industry. Winners were announced today at a business lunch with guest speaker Baroness Kingsmill. These coveted annual awards recognise and celebrate achievement in the recruitment industry and are a major indicator of professional standards throughout the sector. Antal International Group Managing Director, Graeme Read said: “As an organisation, we consistently practice the professional values which are synonymous with APSCo membership. We continuously strive to reach above and beyond the expectations of clients and candidates in terms of best practice, transparency and honesty, whilst continuing to grow and develop globally. Our ongoing commitment to candidates and clients is reflected in our longevity and success”. “I’d like to thank our highly skilled and devoted teams who made this accolade possible. It’s fantastic that Antal has been celebrated as a company that upholds best professional standards in the international recruitment market – and it is highly rewarding to receive the recognition I believe our people deserve”.